COMMENT: Here in France, they are blaming this flood on global warming. It seems that anything to do with weather they point to global warming and want more regulation. REPLY: France’s rainfall levels in May were the highest since 1873, but the 1910 flood was the most devastating. 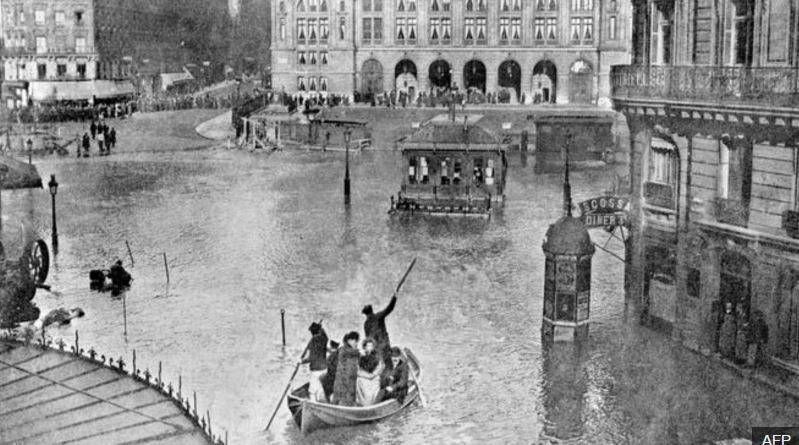 In 1910, before automobiles, Paris flooded and remained so for two months. I fail to understand how raising taxes and piling more regulation will stop rain, but what do I know.